The National Stadium is a state-of-the-art, multi-purpose facility and will be the most compelling venue for large-scale sports and entertainment events in the region. 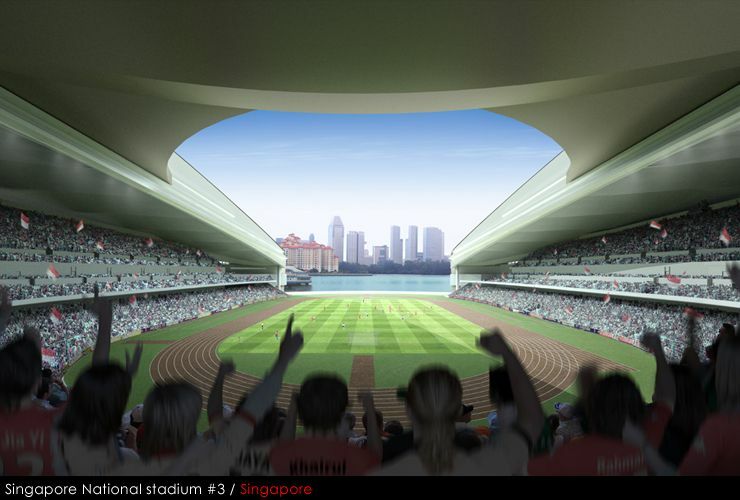 The first of its kind in the world, the stadium will boast the largest free-spanning domed roof along with an innovative air-cooling system across all 55,000 seats to ensure spectator comfort. The configurable tiers provide optimum spectator viewing distances and allow for multi-sports use, including football, rugby, cricket, and other athletics events. Our People, Our Music: My Home - Singapore!